I love Maryland, the first state to pass gay marriage at the ballot. 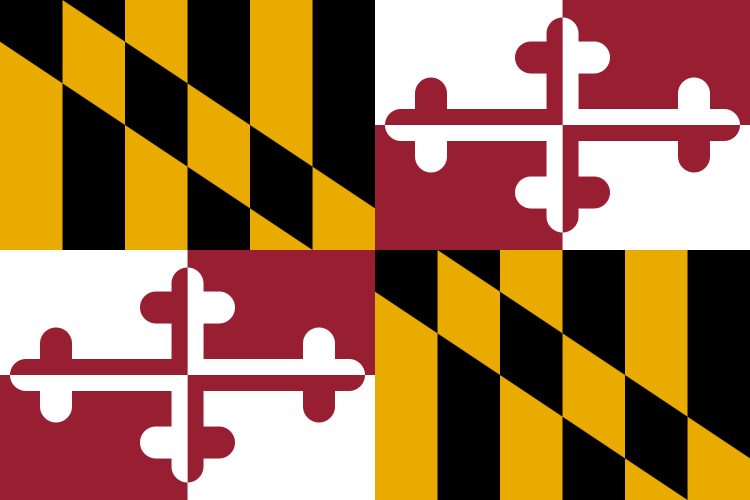 But that’s not why the Maryland flag is here. I found an image of the flag for the cover of my novel, THE MAN WHO ASKED TO BE KILLED, due September 20 from A Few Good Books Publishing. My book won the Maryland Writers’ Association suspense mystery prize and is set in Annapolis, so its cover will be in the colors of the Maryland flag. The internet has changed book covers, along with almost everything else. If you buy an ebook, you only see a book’s cover when you purchase it, and then you don’t see the cover in full size. So today’s book covers have to be readable, and make an impression, in miniature. You can see a larger image of the cover of mine above, but below is the cover in miniature, as it will appear to online shoppers. 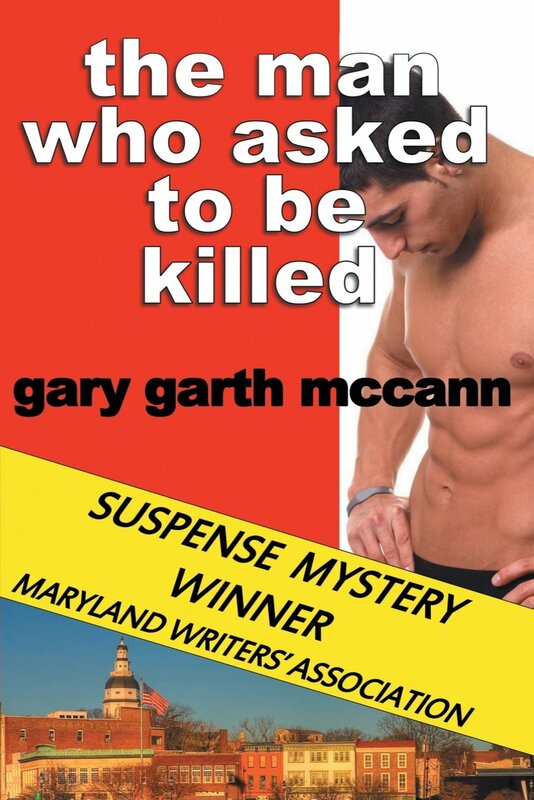 Even in a thumbnail, you can read the title, my name, and “suspense mystery winner.” You might even be able to read “Maryland Writers’ Association.” Postage stamps should be the model for book covers these days, whether or not all cover designers realize it yet. This entry was posted in book covers and tagged Maryland flag, The Man Who Asked to be Killed. Bookmark the permalink.